THE margin between success and failure is a thin one. For Cork City right now, it comes in the form of Roy O'Donovan. 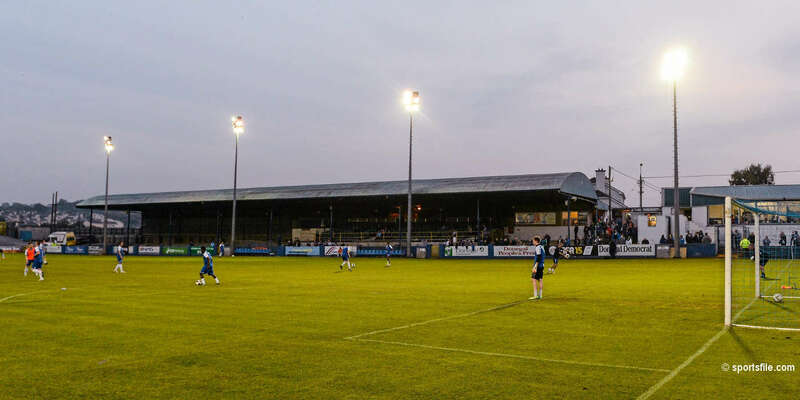 In his absence on Monday night, the Leesiders squandered a host of opportunities to crash out of the Setanta Sports Cup at the hands of Linfield. Last night, O'Donovan was back and while the hosts were nowhere near as dominant as they had been against the Northerners, the 21-year-old was in the right place to deliver the decisive contribution midway through the second half. It looked relatively innocuous when Cork full back Darragh Ryan hoisted a hopeful ball up field but with the aid of a deflection it fell into the path of the striker whose blistering pace left Stephen Paisley with no option but to haul him down. 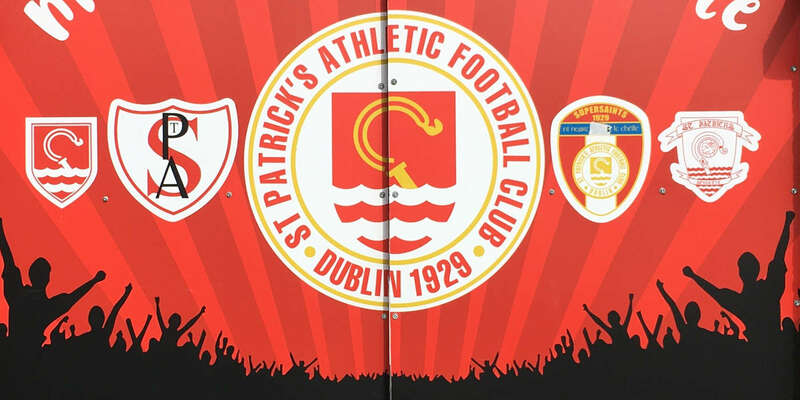 The St Patrick's Athletic defender was sent off while O'Donovan dusted himself down and duly dispatched the spot-kick into the top corner for his 12th of the season in all competitions. It was probably his most important one also, given that this truly was a must-win game for Cork who had slipped nine points off the pace. It may be early days but they can't afford to allow the leaders get any further out of sight. This is a City side short on strength and depth in the continued absence of close season signings Colin Healy and Gareth Farrelly, who will be absent until July unless the PFAI can have success fighting for their eligibility. The early exchanges in front of a healthy crowd were high on endeavour but low on noteworthy goalscoring chances. Pat's had suffered a blow before kick off when Alan Kirby was injured in the pre-match warm-up but despite the setback they more than held their own in the opening period. All the same, they had some defending to do with O'Donovan firing wide in the 25th minute after out muscling Stephen Brennan, although it was an illegal challenge as far as the Dubliners were concerned. The locals were crying unfair six minutes later when O'Donovan claimed to have been shoved off the ball in the area by Paisley but referee Dave McKeon played on, much to the disgust of an incandescent Damien Richardson. Ironic enough considering what would unfold later. It was the visitors that came closest to breaking the deadlock with 40 minutes on the clock in a move started by a superb challenge by Brennan on Joe Gamble. 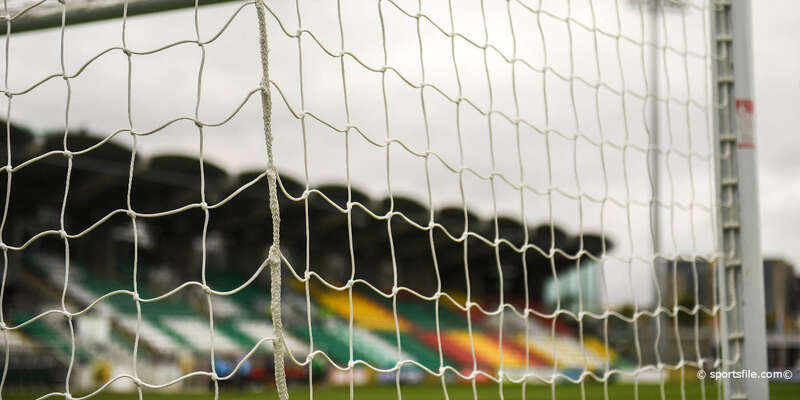 The defender subsequently charged forward and released Joseph Ndo who exchanged passes with Keith Fahey before fizzing a low attempt inches wide of the post. There were periods when it seemed as though the inefficiency of the product in the final third would cost Richardson's charges. Along came O'Donovan to change all of that. The game ended in bizarre fashion with Saints boss John McDonnell charging onto the pitch to support his 'keeper Barry Ryan who had felt the full force of some vicious teasing from sections of the partisan Turner's Cross crowd. This battle had gone against the Dubliners, but the war will continue.